Since 1996, Ex Industries has been providing industry-leading products, technical support and application assistance to the hazardous location markets. We realize that in order for us to accomplish our goals of supplying quality products along with world-class service, we had to assemble a team of dedicated and skilled employees, an ISO 9001 quality system and partner with the best manufacturers in the industry. Aside are just a few of the manufacturers we partner with. Ex Industries is your source for hazardous location apparatus and products. IECEx, ATEX, NEC, CSA/CEC, GOST, INMETRO. We offer products for the country you are selling to. Need help getting your product certified? Ex Industries is your source. We are a team of dedicated professionals, at your service. Cherie is our time honored sales person. 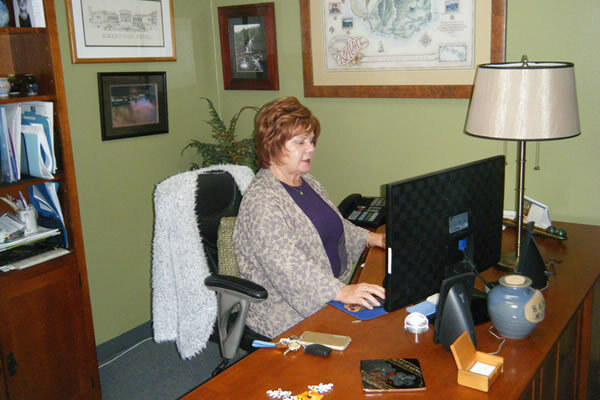 Cherie has been with Ex Industries since its inception in 1996. Cherie can be reached at cherie@exindustries.com. Sandy has been with Ex Industries since 2005. 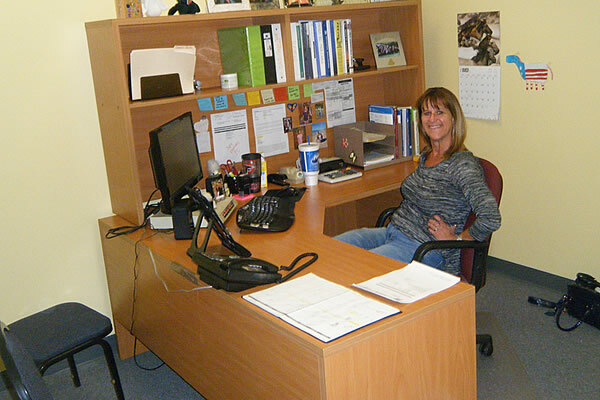 Sandy started in office administration and worked her way to customer service. Sandy excels at taking care of her customers and always looking after their best needs. Sandy can be reached at sandy@exindustries.com. 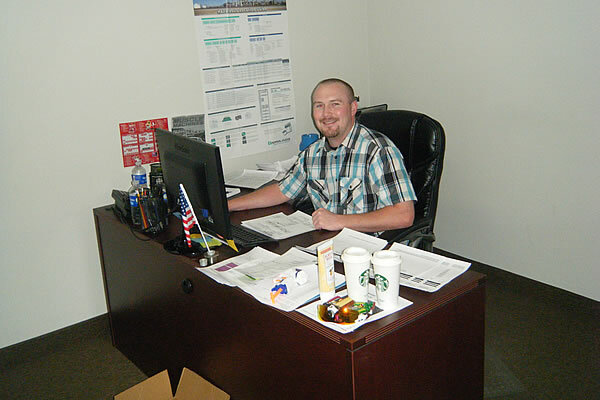 Jay started in shipping and receiving and worked his way into customer service and inside sales. 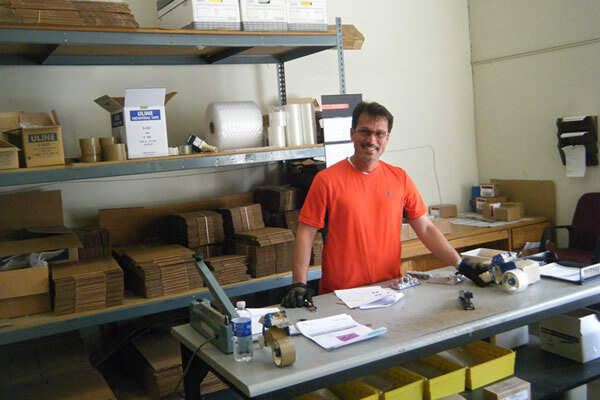 Starting in 2012, Jay spent his first two years in the warehouse. Jay is a “throwback”. His work ethics and technical expertise are exceptional. Jay can be reached at jay@exindustries.com. Tara started with Ex Industries in 2014 and quickly established herself and a top performer. 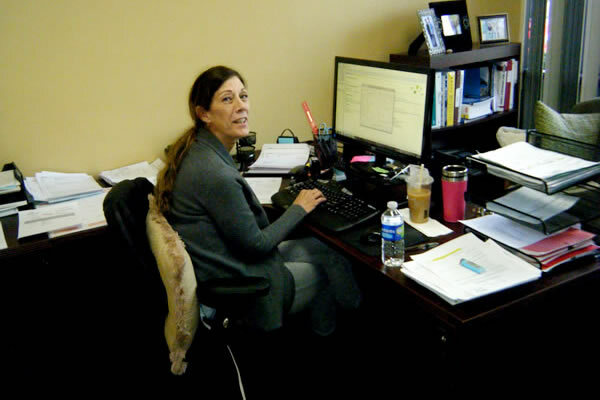 Her customers love her for her quick responses and every expanding technical expertise. You can contact Tara at tara@exindustries.com. Alvaro Alvarez has been with Ex Industries since 2014 and handles all warehouse responsibilities. You can contact Al at al@exindustries.com. Gigi handles all A/P, A/R responsibilities. She has been with Ex Industries since 2018. Gigi can be reached at gigi@exindusties.com.